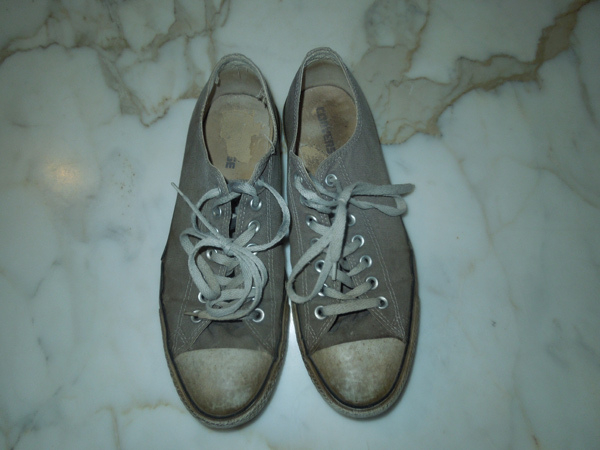 How Much Does a mens converse shoes weigh? Forget estimates. This is the real weight of a mens converse shoes. 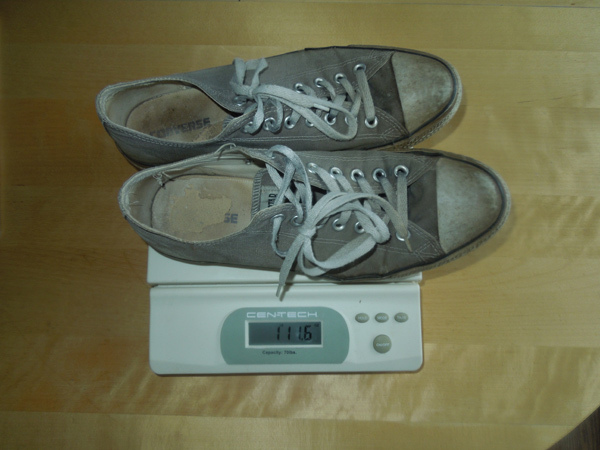 mens converse shoes: 1 lbs., 11 oz. Imperial: 1 lbs., 11 oz.